Handling and processing honey is a delicate business. 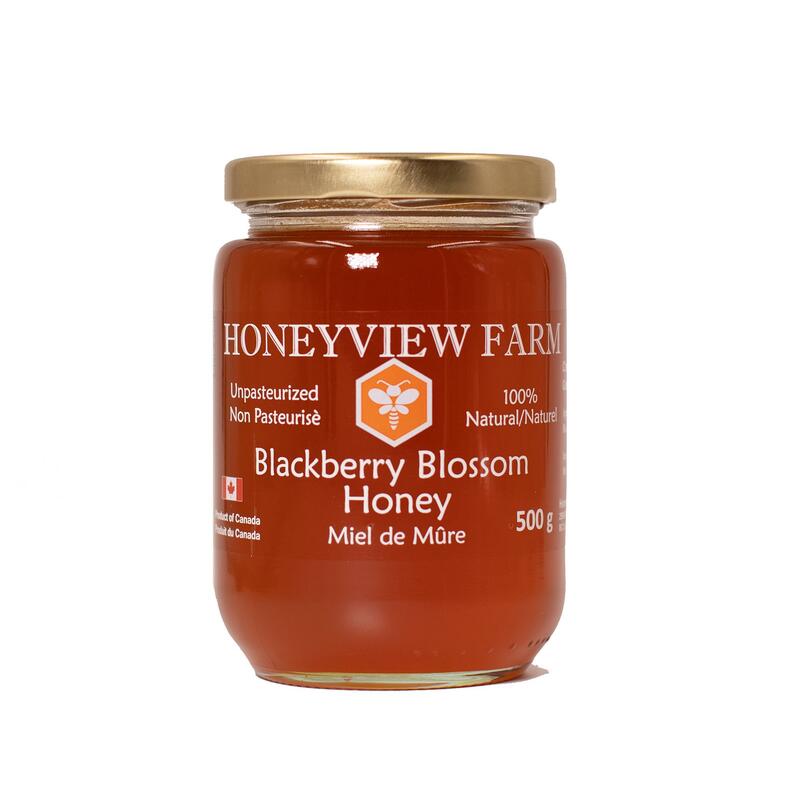 Most honey packers heat up their honey and pasteurize it to ease the packing process and make the honey look good on the store shelf. 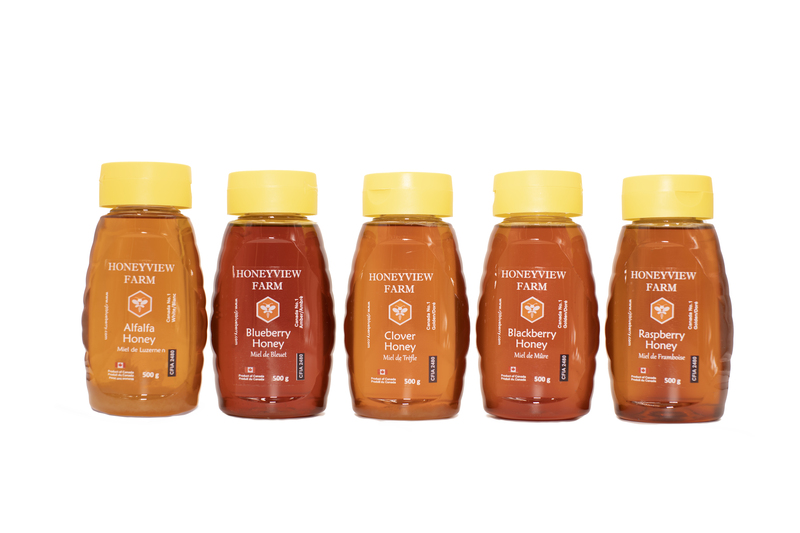 Unfortunately, heating the honey changes the taste and destroys some of the enzymes and amino acids that make honey so nutritious. 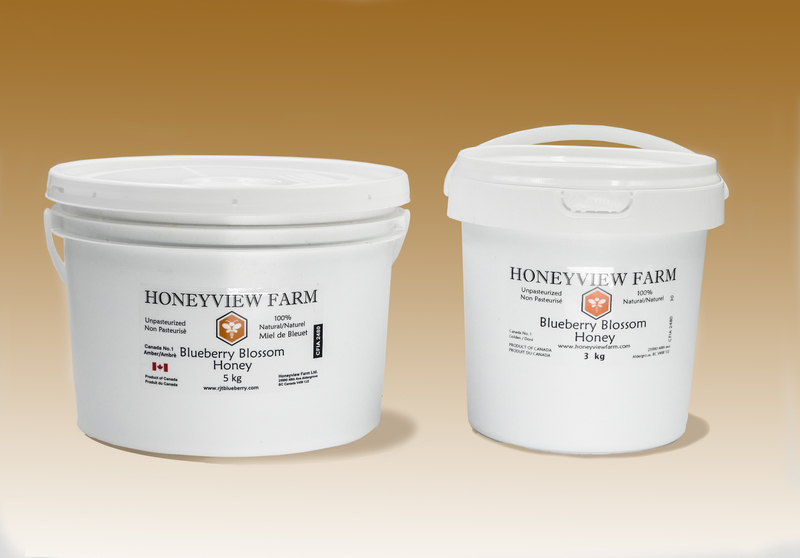 Honeyview Farm does the extra work to keep honey temperature as low as possible during processing. This ensures taste and nutritional value is kept intact. 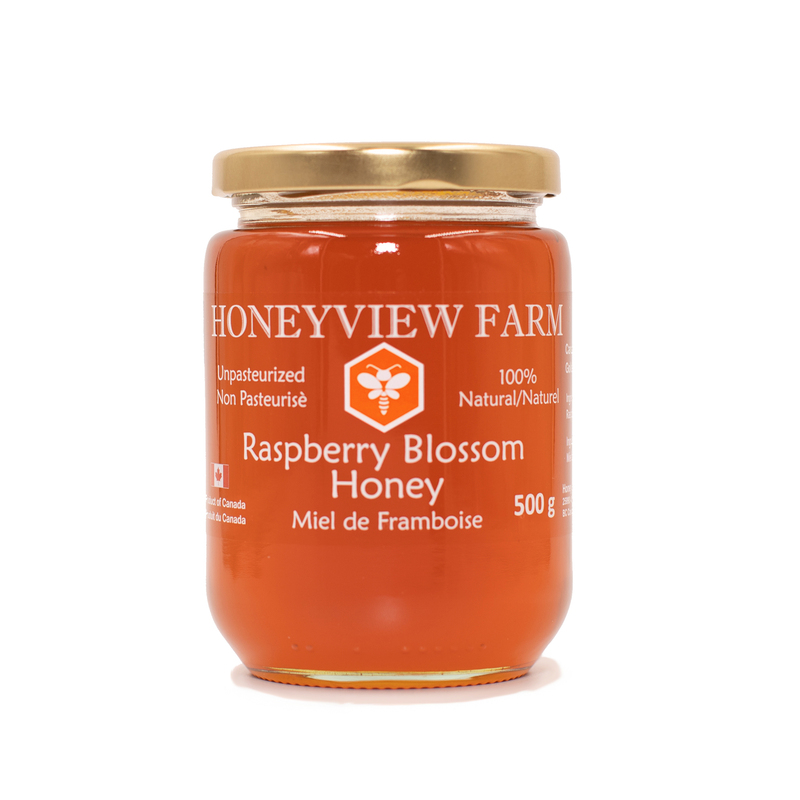 honeyview Farm produces natural honeybee products including a number of specialty honeys, pollen, nutritional supplements, and beeswax. 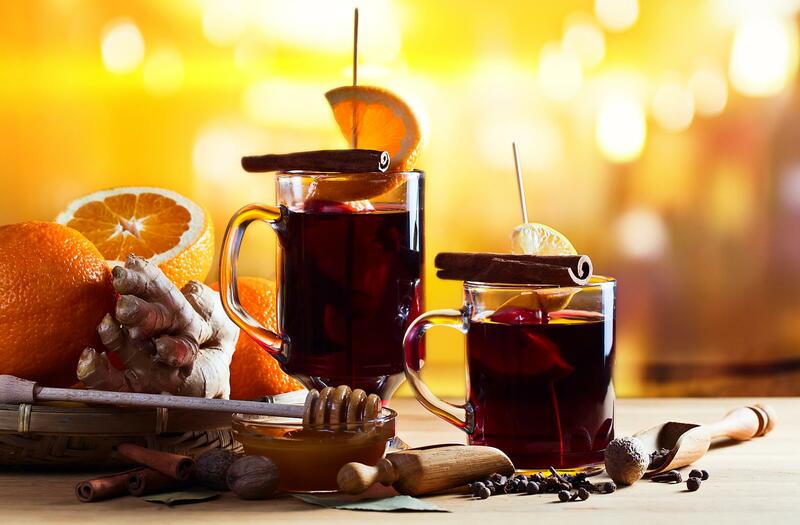 We augment our own production with specialty items from suppliers that are well-known to us and that have the same strong commitment to quality. 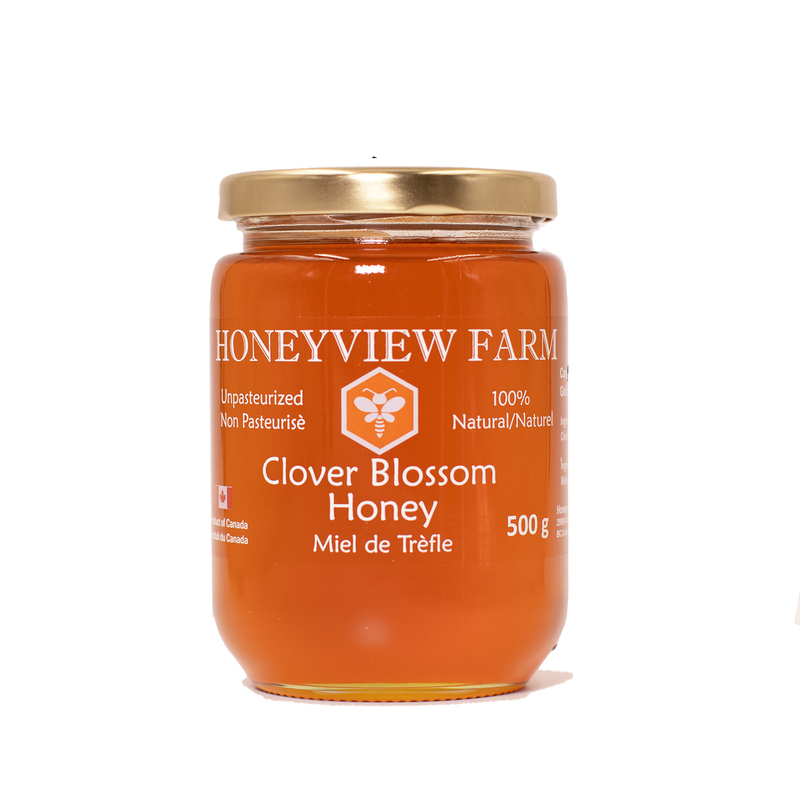 We package our pure honey and other honeybee related natural products locally at our facilities in langley,British Columbia. 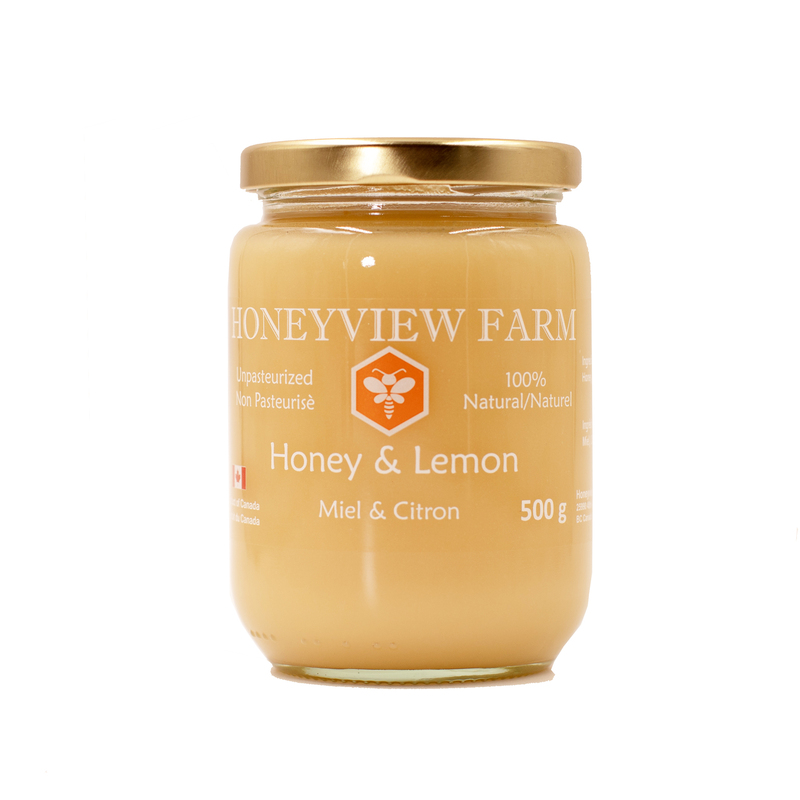 we use only natural ingredients and there no preservatives in our honey. 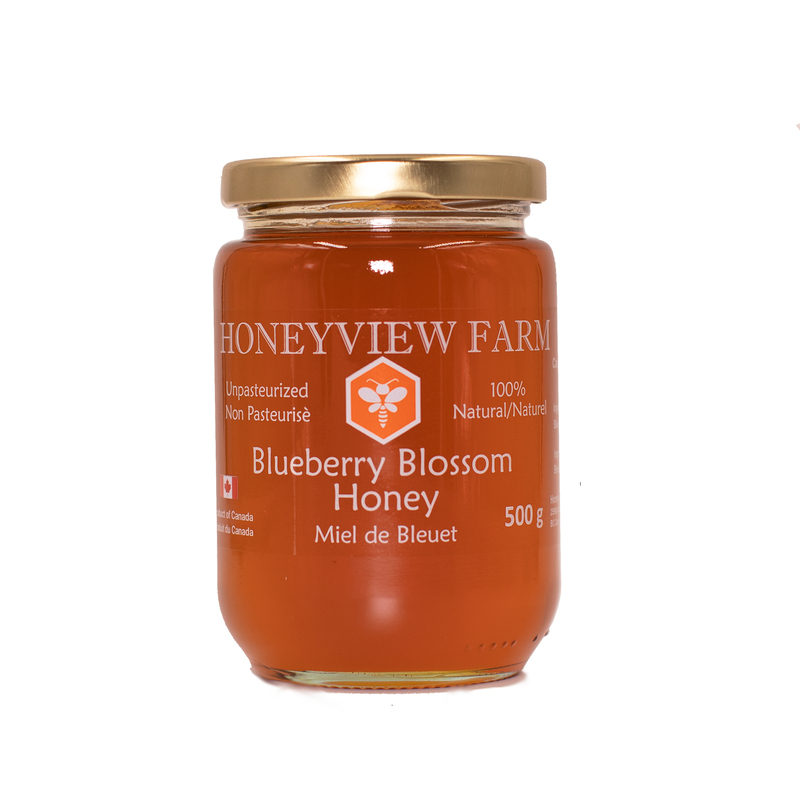 Learn more about our products: Blueberry honey, Raspberry honey,Blackberry honey, Clover honey,alfalfa honey, as well as mixed honey. 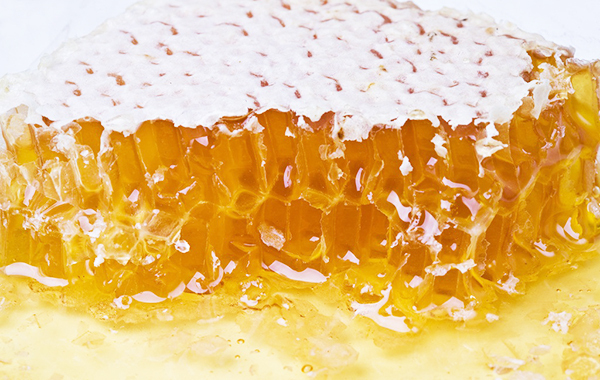 Honey contains several antioxidants. Some varieties contain higher concentrations than any other natural foods. Once in our bodies, antioxidants bind with the free radicals produced during metabolism before they can damage cell membranes, enzymes and DNA. Without antioxidants we are more susceptible to cancer, heart disease, stroke, cataracts, Alzheimer's, arthritis, and wrinkles. 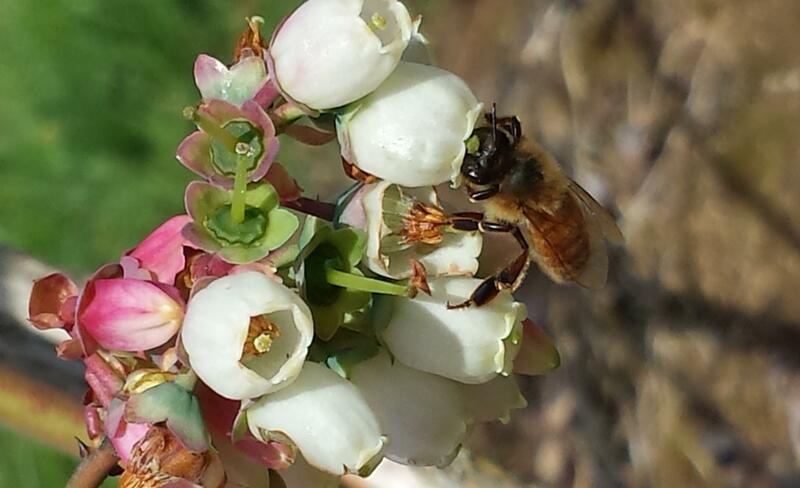 Studies show that honey is an effective dietary antioxidant. 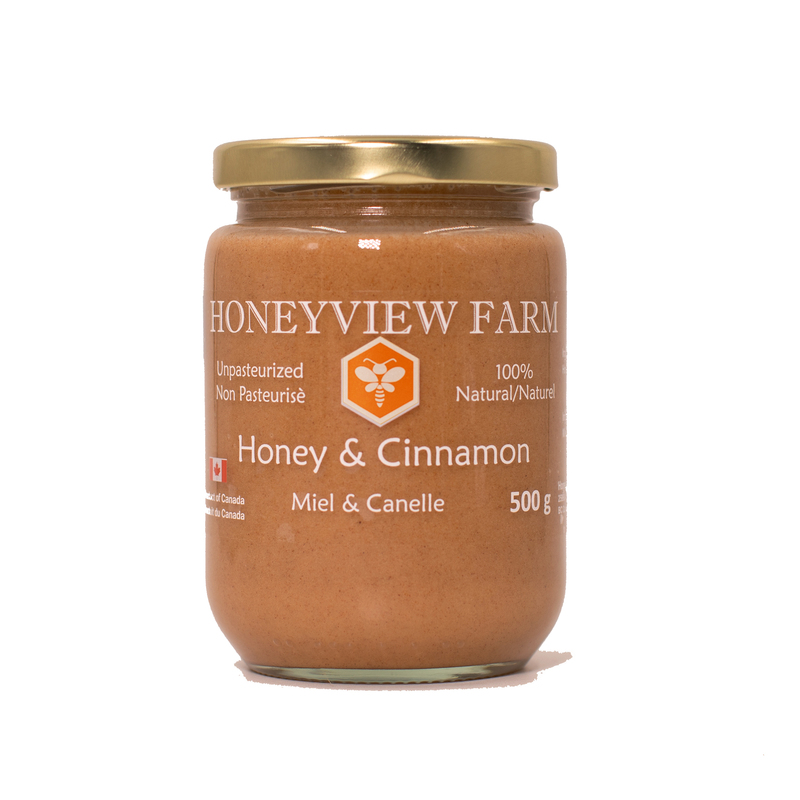 Honeyview is a well-known brand focusing on the providing of canada No.1 pure honey. 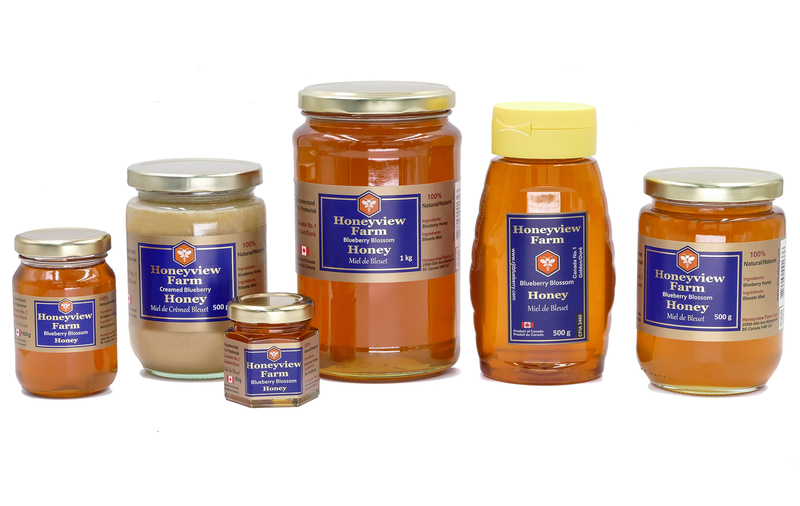 we can make a variety of mixed honey products as well. If you cannot find what you are looking for on our website , please donot hesitate to contact us!Our professionals can answer any of your questions. 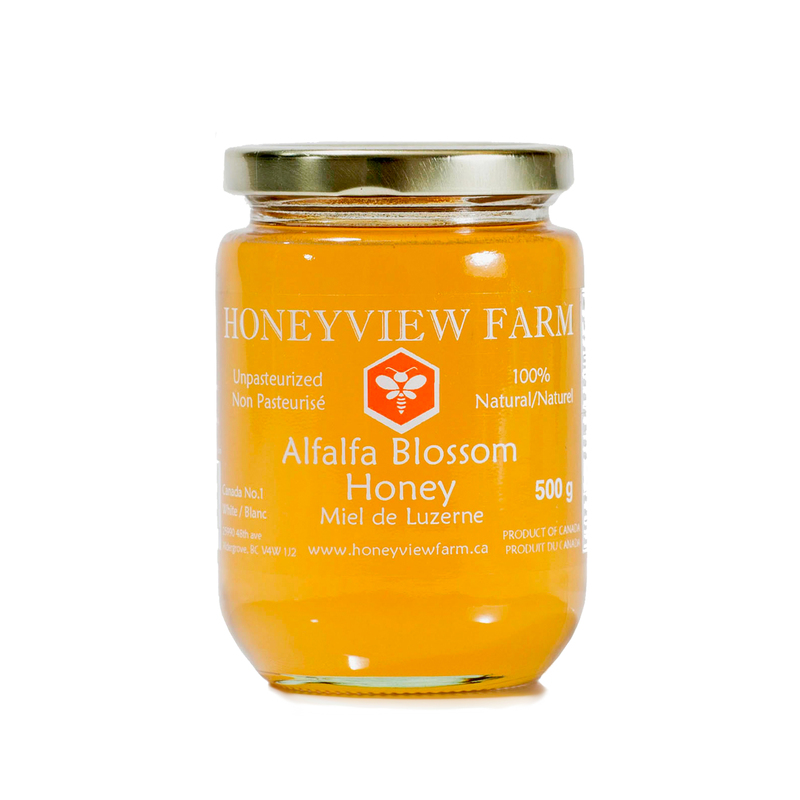 The phytonutrients in honey are responsible for its antioxidant properties, as well as its antibacterial and antifungal power. 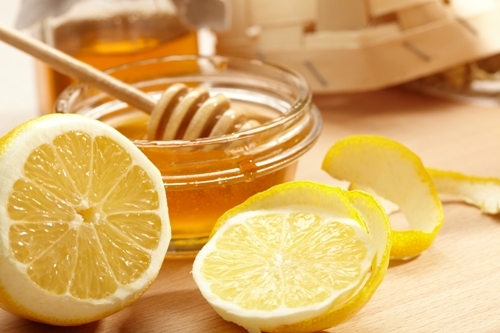 They're also thought to be the reason raw honey has shown immune-boosting and anticancer benefits. Heavy processing destroys these valuable nutrients.